CAMBRIDGE, Ont. 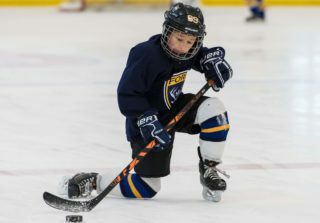 – 160 of the top under-16 male hockey players from across Ontario have officially been named to rosters for the 2019 OHL Gold Cup. 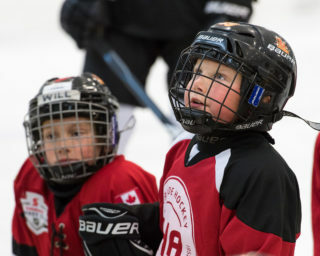 The annual showcase running from May 2-May 5, 2019 at the Activa Sportsplex in Kitchener, Ont offers participating players the opportunity to develop through the Hockey Canada Program of Excellence and subsequently be evaluated for invitation to the national under-17 development camp. The eight teams attending the OHL Gold Cup; Team ALLIANCE, Team GTHL Blue, Team GTHL Red, Team HEO, Team HNO, Team NOHA, Team OMHA Black and Team OMHA White, have been working to establish the most competitive minor midget players from their region for their roster. Highlights from those rosters include 127 players selected in the 2019 OHL Priority Selection with 21 first round picks, all seven recipients of the Minor Hockey Player of the Year Awards (Shane Wright/GTHL, Jack Michaelis/HNO, Chase Stillman/NOHA, Brenden Sirizzotti and Lawson Sherk/OMHA, Deni Goure/ALLIANCE and Mason McTavish/HEO. 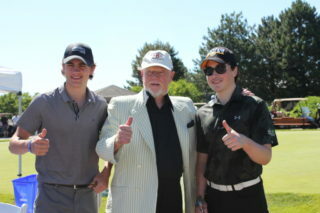 ), and 19 of the 20 players who represented Team Ontario at the Canada Winter Games earlier this year. 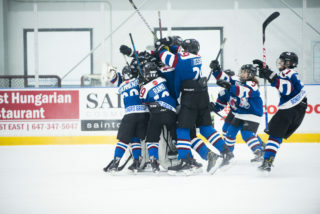 “The OHL Gold Cup serves as an excellent development opportunity for all 160 attending players and coaches,” said Jeff Stewart, technical director of the Ontario Hockey Federation. 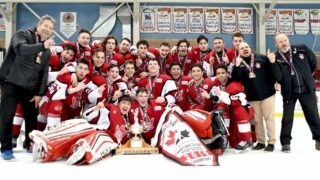 Furthermore, the focus on development provides a greater symmetry between the OHL Gold Cup and the National Under-17 Development Camp – the next step for these players in the Hockey Canada Program of Excellence. A full list of the selected players is attached here and available on the OHL Gold Cup website. 127 OHL Gold Cup players were picked in the OHL Priority Selection on April 6, 2019. Top teams represented on rosters: Thunder Bay Minor Midget AAA Kings (16), Sudbury Wolves Minor Midget AAA (13), Toronto Marlboros (9) and the Toronto Red Wings (9). 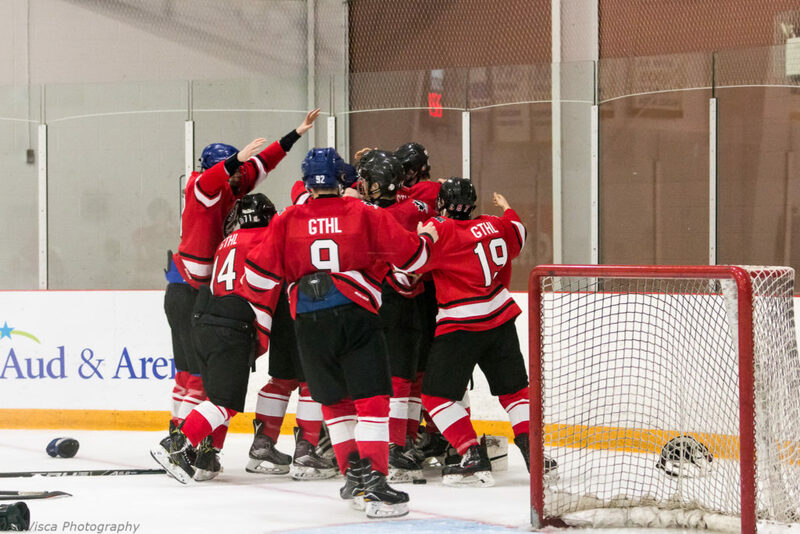 Running from May 2- May 5 at the Activa Sportsplex in Kitchener, Ont, the OHL Gold Cup is an annual showcase event featuring top under-16 talent in Ontario. 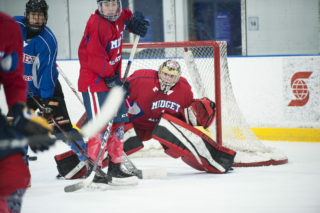 As part of the Hockey Canada Program of Excellence (POE), players competing at the OHL Gold Cup have an opportunity to be evaluated for invitation to the national under-17 development camp, where Hockey Canada gathers the top talent from across the country to introduce players to the national team program and provide a foundation of development as they progress through the POE.